In honor of today’s holiday, I thought it would be nice to post a few images of George Washington from various objects I have worked on in the past. 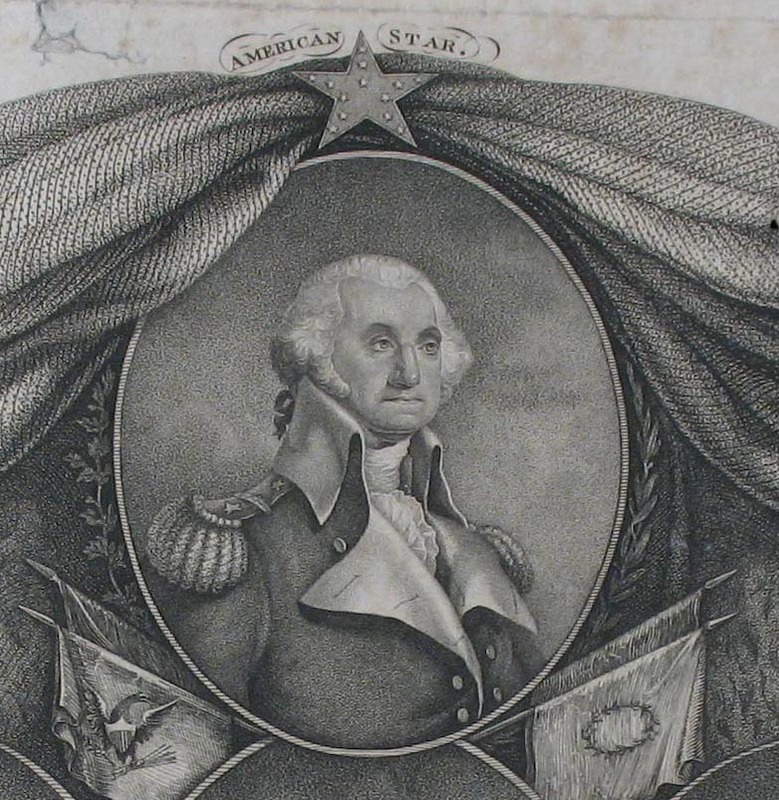 Washington’s birthday is tomorrow, February 22nd, and there has been a federal holiday in is honor since 1880. 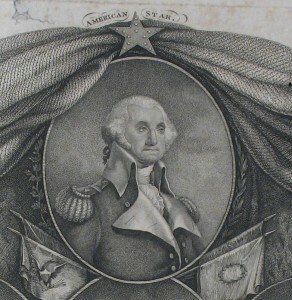 Image of Washington from an 1812 engraving. A somewhat stylized depiction of Washington from a Masonic lithograph. 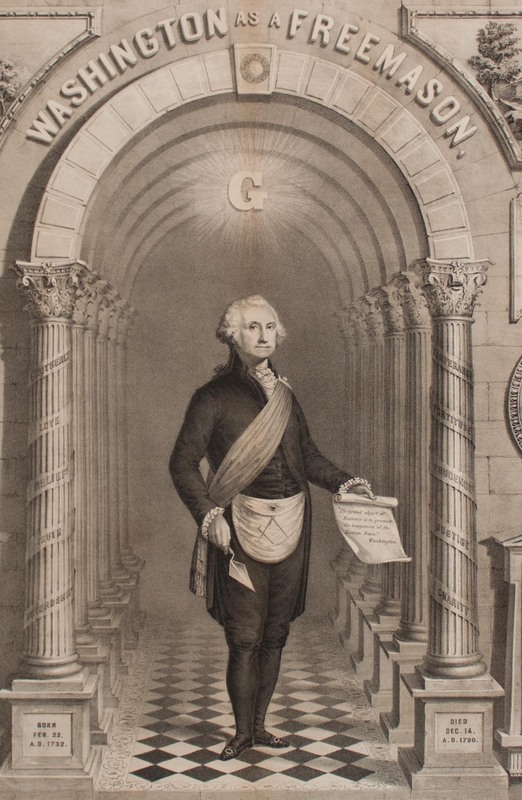 Another more realistic portrayal of Washington on a Masonic lithograph from 1857. In other presidential news, an exciting discovery was recently made in the special collections at Washington University in Saint Louis. 74 books from Jefferson’s personal library at Monticello had been presumed lost for more than a century, but were found due to collaboration between several researchers. 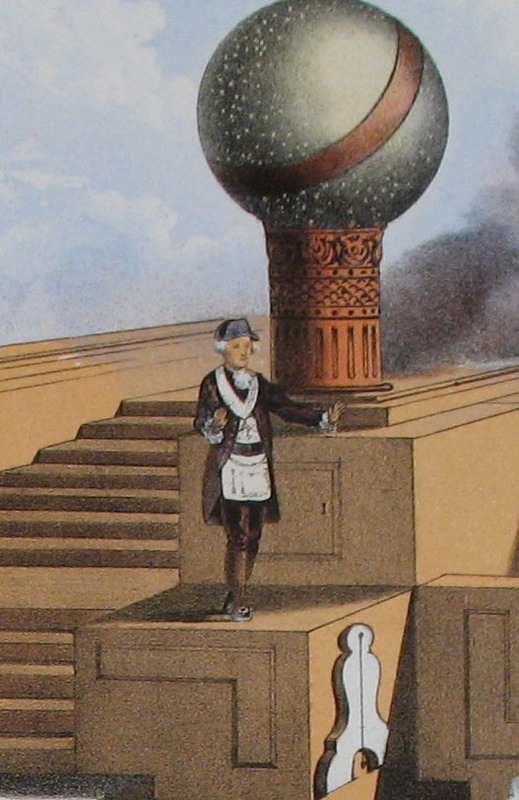 For more information, including some excellent images of the books themselves, check out the link to the video below.